OK, yeah. Maybe the phrase “come out swinging” has become a bit of a trope. 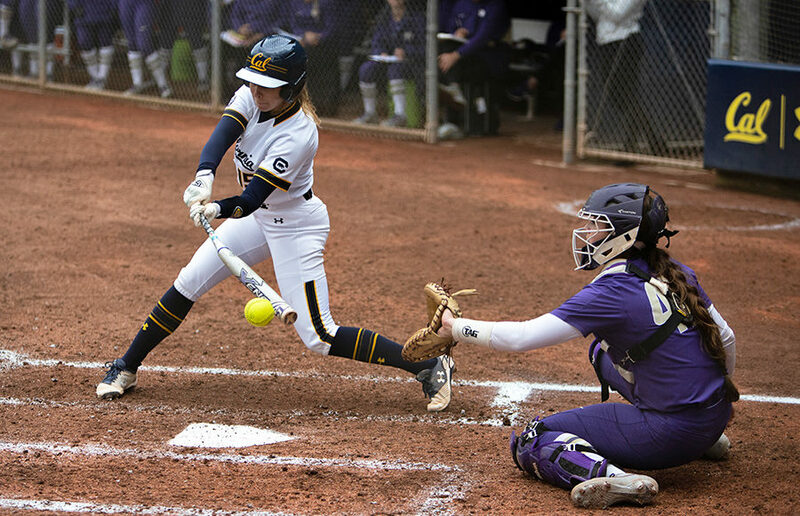 But that’s exactly what Cal softball did over the weekend in Lafayette, Louisiana at the Ragin’ Cajuns Classic as the team secured its first three wins of their season with flying colors and dropped two against a top-20 team.